If you hurry you can participate in a free city tour of Lugano today. You might feel at home along the Lago Ceresio but have you ever taken a tour of your own city... just for the fun of it? 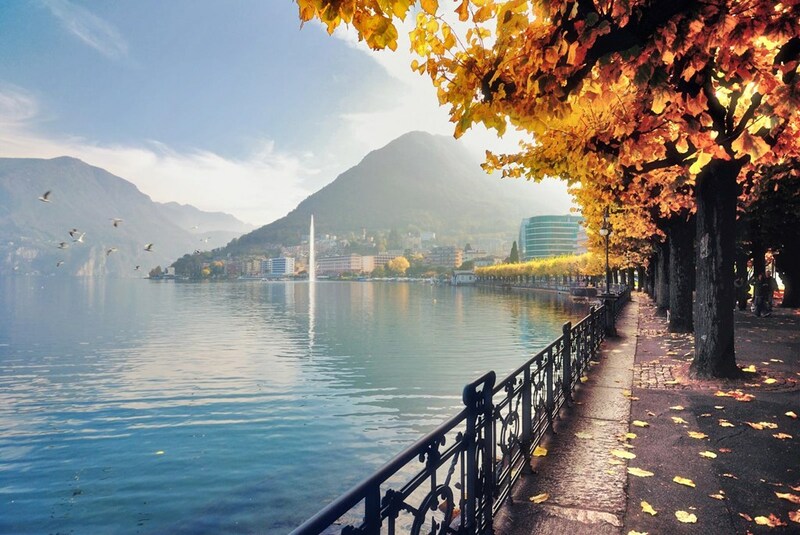 Autumn in the region of Lugano gives magic emotions… the glowing “palazzi”, the flavours of the local cuisine and sunny days that can warm up one’s face and heart. Pretend to be a tourist for a day. Lugano Turismo wishes to promote its city and let you spend unforgettable moments by offering a guided excursion in the city center. You'll discover the most hidden corners and enjoy a small tasting experience of local products. The guided tour will be held in the two prevalent languages from 10:30 to 12:30.